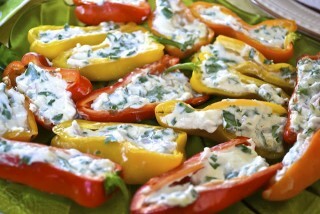 This appetizer recipe has been a classic for many years. The tortilla pinwheels make a quick and easy appetizer or snack idea for any get together. 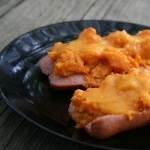 This is such a fun appetizer recipe to make. It's quick and easy and everyone will eat them up at your party or holiday event. The great thing about Tortilla Pinwheels is you can add different ingredients each time to change up this recipe a bit. 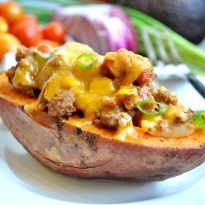 Stir together the cream cheese and cheddar cheese in a small bowl using a fork. Add the salsa, green onions and chili powder and stir until ingredients are well blended. Spread the mixture evenly on the whole wheat tortilla shells. Roll up tightly and cut off the two ends. Cut the tortilla into 4 even pieces and serve. 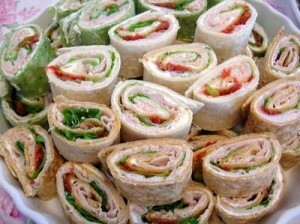 You can use a variety of tortilla wraps to get in additional flavors. One of my favorites is the sun dried tomato tortilla. You can add some slices of chicken or turkey breast lunch meat without having to add to the Weight Watchers SmartPoints as these food items are now zero points on the FreeStyle program. Try this Creamy Chive Dip to dip your tortilla pinwheels in. Your taste buds will love the addition of the creamy flavors in this. And it's diabetic friendly. 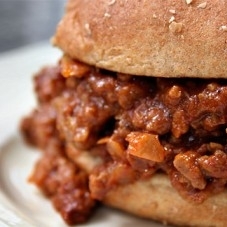 These Sloppy Joes use ground turkey making the Weight Watchers Points less. 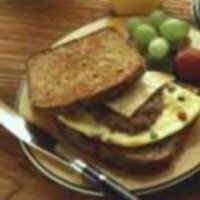 Start your day with this hot breakfast sandwich made with turkey sausage. 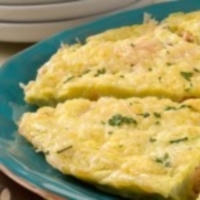 This delicious recipe can be used for breakfast, brunch or even dinner. Check out this article to learn more about proper portion sizes. Eating healthy foods in the right portions can help you lose weight and minimize risks of certain diseases. If you are a diabetic, then eating the right amount of the right foods can help you control glucose levels. Check out this food pyramid to learn more about what to eat as a diabetic. Burning calories doesn't always have to be with exercising. You can have fun while you burn away the fat and calories.